Request a free support call back today! We take pride in offering a complete mobile support service for all your home, business computer needs. From laptops to desktops, Macs to PCs, Tablets, iPads, Android devices, Printers…anything! From Trojans to Worms, we’ll remove all the nasty bugs that hamper your computers performance. From home connectivity issues to business network and internet problems, we’ll get you back up and running. Computer problems solved without it leaving your desk. Onsite Computer and Laptop repair, network and internet diagnostics, Virus removal, Business Support and more! or Apple Mac, we can help! Computers are fantastic when they work, but they can have problems. From simple upgrades to recovering data, completely rebuilding and repairing computer systems and networks. Don’t suffer the inconvenience of dragging your computer to the shop and waiting days to collect it. Give us a call, we can save you time and money by bringing the tools and expertise directly to your home and office. Find all the latest news, tips and general information about how to keep your system running smoothly and protect your computer from the ever growing number of cyber threats, directly from the computer service engineers..
* All of our engineers are highly skilled with the qualifications and experience to back it up. We strive to operate a very strict discretion policy with all our clients. If your suffering from poor WiFi signal or dead spots around your home or office or you may simply need help configuring your broadband package. We are here to help and are simply a phone call away. A few words from some of our current customers about the computer services we provide and how Mobile Computer Services has helped keep their systems reliable and operational! Ian fitted me in at the first available opportunity and cracked the problem, offered useful advice, generally got my PC speeded up and left me reassured. He also has a very reasonable schedule of charges. I wouldn’t hesitate to recommend him. My colleagues and I have found Ian to be very efficient and extremely knowledgeable with problems we have encountered with our computer system. I would recommend his services to anyone – he is always quick to reply to phone messages and come out to us. 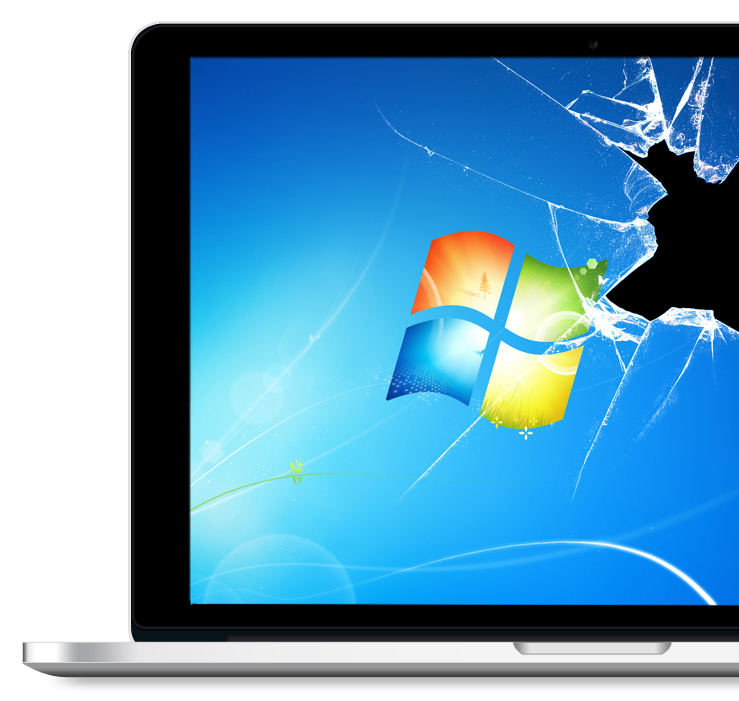 Onsite Computer / Laptop repair in the Newcastle- under- Lyme, Stoke-on-Trent and Staffordshire Moorlands Area. Business Hours: Mon-Fri 9:00 a.m. – 7:00 p.m.